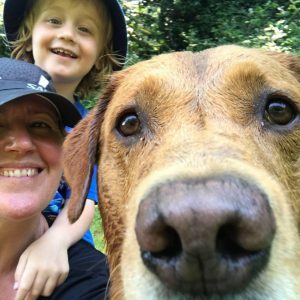 Results Triathlon | Your family guide to Triathlon in Dorset! Welcome to Results Triathlon your gateway to Triathlon in Dorset. Through our events we aim to give everyone in the family an opportunity of doing a Multi Sport Event in a safe, fun environment. All athletes will receive a finisher’s momento. We cater for children 8+ and include more challenging events for more competitive athletes. Interested in being a Marshal? If you marshal two events for us get free entrance to an event. Get in touch if you are interested. Please sign up to our newsletter so we can keep you updated about events including any Last Minute Changes!